July 18th and 19th, at Point Mallard Park, Decatur, Al. starting at dusk FRIDAY the 17th, at the show pavillion. vendors, an engine blow, and all the fun of Point Mallard. rain-or-shine. 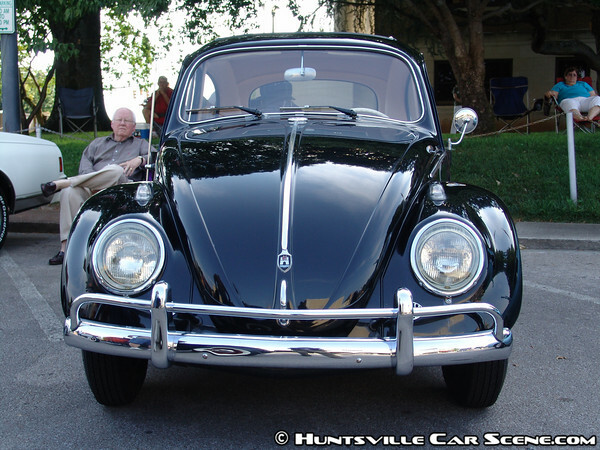 Hope to see you and your VW there! What movie will be showing Friday night? Yeah, you'll have to be careful about intellectual property rights on it. If you need an alternate host, I have my own private video hosting (same company as my photo hosting) that is actually higher quality than youtube. It's also free! All I would need is the original video file to upload and I email you guys a link. It really is. Even in this heat it will be great because of he pavillion. There's a good chance the British car club will show up with some of their sweet rides. Of course, if some of those early Porsches show up, they might have to watch their rides, lest their engines and wheels disappear! the show site. As always, free to the public, and open to all VWs. both weekend days, and rain-or-shine under the huge pavillion. 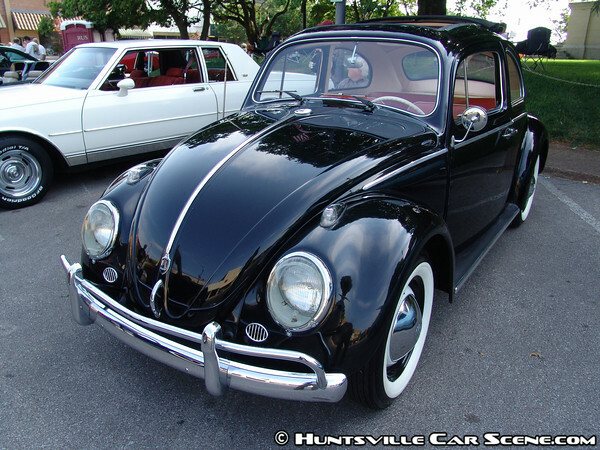 I actually met someone with a black original beetle just like in the commercials at the Athens cruise-in. I told him about the Bug'n show and about the commercial. He seemed quite interested. He's owned the car its entire life. Dats a gud looking auto. lol..herby the love bug!! sorry only one i could really think of that is family friendly that involves german mgf :P.
The Herbie movies are always fun to watch. Especially, if Herbie is there. I agree. I like the classic ones better. The new one was alright but I have a liking to the classics vs most remakes.